The name of Alexander Graham Bell has been synonymous to telephone since having been generally credited as father of the telephone or its inventor. However, from historical facts, Antonio Meucci and Elisha Gray can equally claim attribution as telephone inventors. So who invented the telephone? 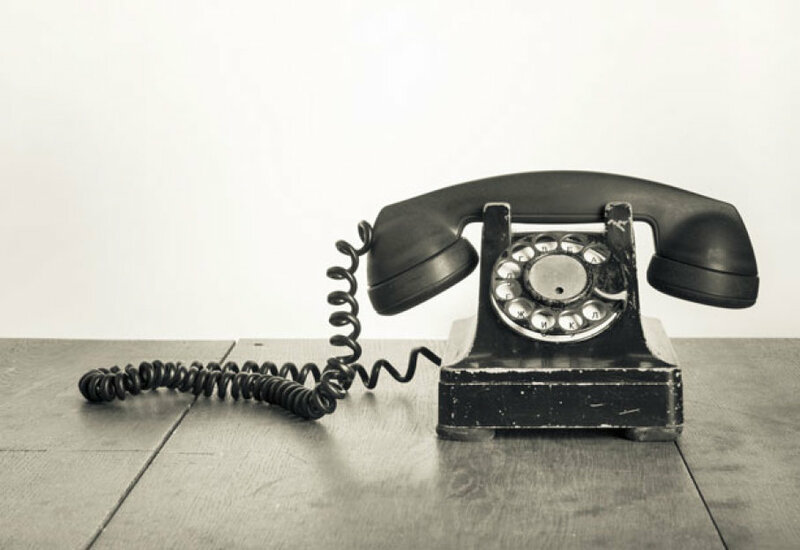 There have been controversies surrounding the invention of the telephone, including court cases, books and other printed materials generated about the subject. Alexander Graham Bell has remained as the accepted telephone inventor. However, despite the fact that his telephone design was first patented, Alexander Graham Bell was not the first inventor to come up with the idea. 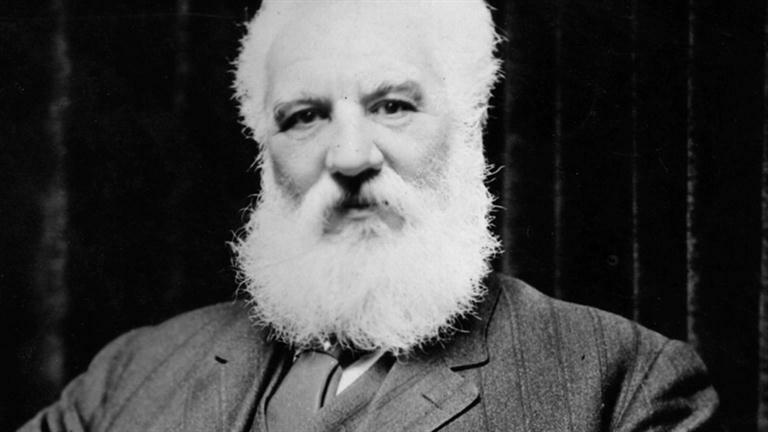 Alexander Bell is often considered the father of the telephone being credited with inventing the first practical telephone. At the age of 11, he adopted the middle name “Graham” from admiration for a family friend. In 1870, the family moved to Canada and a year later, to the U.S. In 1875, he independently worked on is own telegraphic device and managed to transmit sound. In 1876, Alexander Graham Bell was granted a patent for the electromagnetic transmission of vocal sound through an undulatory electric current. 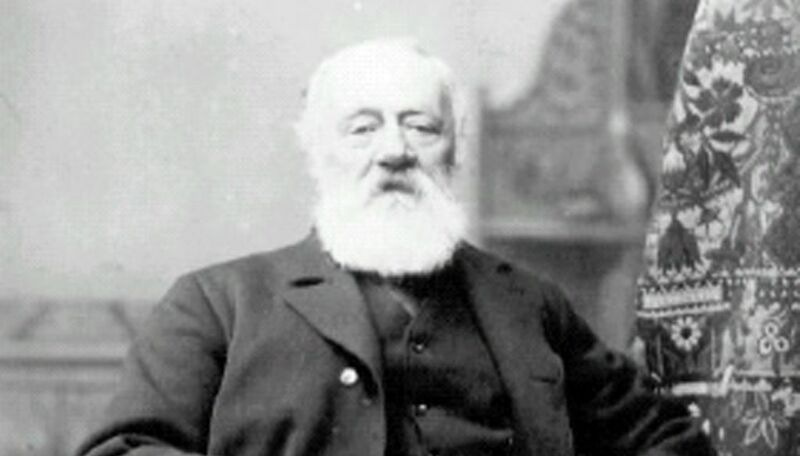 Antonio Meucci, an Italian inventor is best known for developing a voice communication apparatus in 1857. Earlier, in 1849, he began developing the design of a talking telegraph or telephone. He then set up a form of voice communication link in his Staten Island home that connected the basement with the first floor. In 1871, Meucci submitted a patent caveat for his telephone-like device but he could not renew it after 1874 due to hardships. A patent caveat was a legal document filed with the U.S. Patent Office and instituted by the U.S. Patent Act of 1836. This was discontinued in 1909. Meucci’s role in the invention of the telephone was overlooked until June 11, 2002, the U.S. House of Representatives passed a Resolution honoring Meucci’s contributions and work as a telephone inventor. 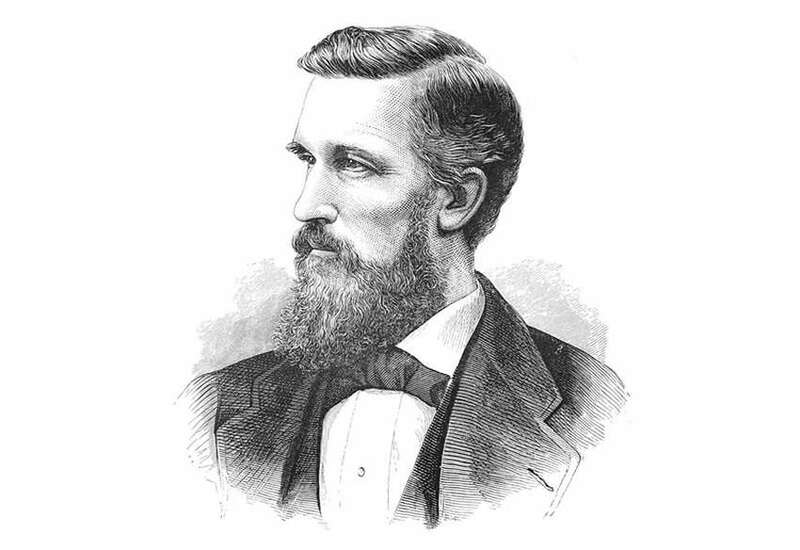 Elisha Gray was a college professor who has been awarded with numerous patents and who co-founded the Western Electric Manufacturing Company. He is best known for developing a telephone prototype in 1876 in Illinois, U.S. (Highland Park). He applied for a caveat of the telephone on the same day Bell applied for his patent of the telephone. Apparently, Alexander Bell got to the patent office first, on February 14, 1876. Bell was the 5th entry of the day, while Gray was 39th. Therefore, the U.S. Patent Office awarded Bell with the first patent for a telephone, US Patent Number 174,465 rather than Gray’s caveat. Despite losing out to Alexander Bell for his telephone patent, some writers consider him as the true inventor of the variable resistance telephone. Gray is also considered the father of the modern music synthesizer. Despite the honor bestowed by the U.S. House of Representatives (after a century and a quarter later) on Antonio Meucci in 2002, Alexander Graham Bell’s name rings supreme as the inventor of the telephone. However, it’s worth honoring where credit is due. The fact that Antonio Meucci and Elisha Gray played significant roles in the development of the telephone, it is but fair and rightful to Meucci and Gray alongside Bell. Next PostWho invented Steam Power?